An technical outline of what the Three Miles intersection in St Andrew will be transformed to on completion of the Hagley Park Road Improvement Project. 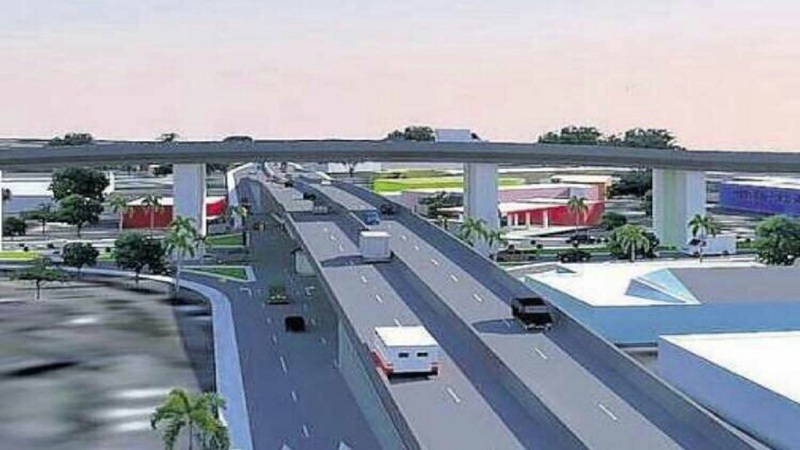 Significant traffic build-up from Marcus Garvey Drive onto the Portmore leg of the toll road network has led to a major traffic change being instituted at the Three Miles intersection in St Andrew, where an expansion project is under way to widen the Hagley Park Road corridor into a four-lane carriageway with a median. Effective Thursday, May 9, the National Works Agency (NWA) has put in measures prohibiting right turns from Marcus Garvey Drive at the Three Miles intersection. This means that motorists travelling along Marcus Garvey Drive towards Three Miles will no longer be able to make a right turn onto Spanish Town Road. Stephen Shaw, Manager, Communication and Customer Services at the NWA, on Wednesday explained that with extensive early works already under way along the Marcus Garvey Drive approach to the Three Miles intersection, that development, plus other logistical factors, had combined to produce a noticeable traffic build-up along Marcus Garvey Drive and also extending to the Portmore leg of the toll road network. Shaw said those factors led to the no right turn change from Marcus Garvey Drive. 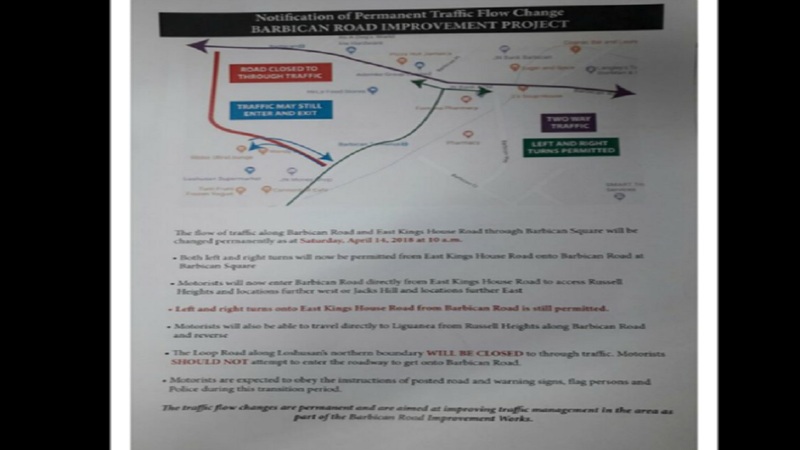 He said motorists travelling from Marcus Garvey Drive or the Portmore toll road and wishing to access lower Spanish Town Road, should travel easterly along Marcus Garvey Drive and use East Avenue to get to that section of Spanish Town Road. The NWA spokesman indicated that the traffic change in relation of Marcus Garvey Drive will be in place for the 18-month duration of the project. All other existing arrangements at the intersection will remain in place for now, except for the removal of the traffic signals and adjustments to allow co-existence between the traffic flow and the necessary road works in the area. 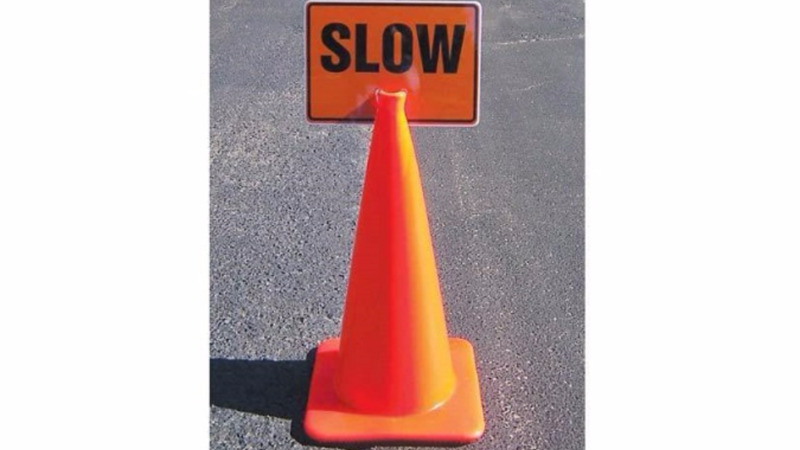 Shaw urged patience from motorists travelling through the Three Miles intersection, advising that the area will continue to be an active work zone where traffic delays are likely to occur. He said out of continuous assessments of the traffic situation, modifications to the arrangements will be made as is considered necessary going forward. 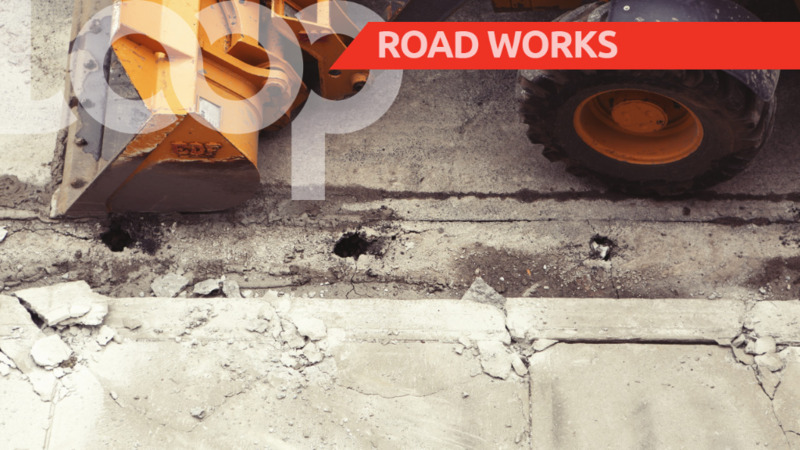 The Hagley Park Road Improvement Project will involve approximately 3.7 kilometres of roadway being widened between Maxfield Avenue and the Portia Simpson Miller Square. The changes at the Three Miles intersection will include two overpass bridges.